Mark those calendars! 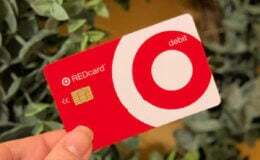 If you are a Target REDCard Holder you’ll be getting a Extra 10% off in-store purchase coupon from 9/16 – 9/22. 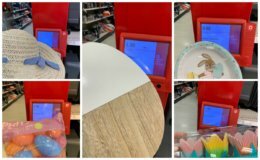 Sign up for a Target REDcard here! 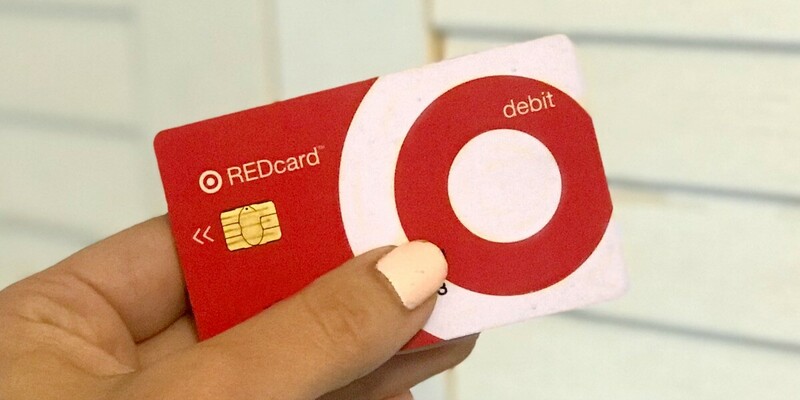 If you Don’t Have a Target REDcard – Sign up between 9/16 – 9/22 and receive a $30 off $100 Coupon mailed to you that you can use through 10/31!